I will be at WonderCon in Anaheim, California from March 29-31. Come visit me in the small press area at booth SP 65. 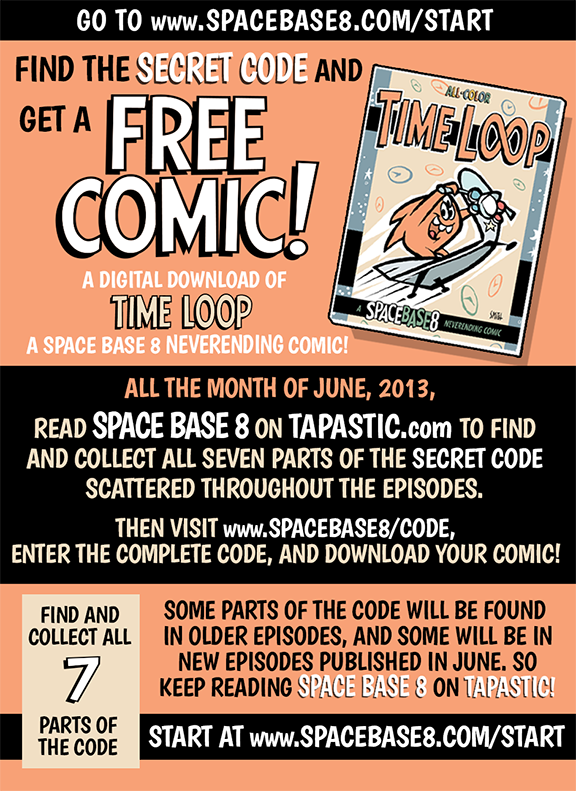 I will have books for sale, a new full color Space Base 8 magazine, Space Base 8 buttons, posters, and mini-comics! Buy the book, “Blast Off!”, and I will autograph it and doodle a free sketch in it for ya. How’s that sound? This will be my first time exhibiting at a convention, and I am pretty excited! Please come by and say hello. I really crave the attention. 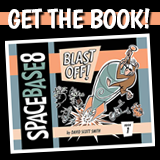 And if you can’t make it to the convention but would still like a copy of the book “Blast Off!”, it is available online here, as always.